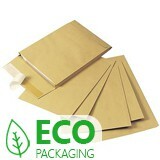 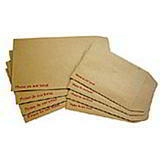 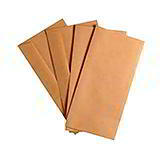 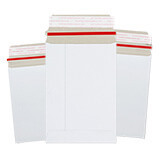 Every office still needs envelopes, and we have a selection of popular and commonly used sizes and styles. 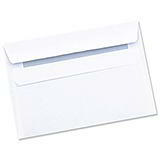 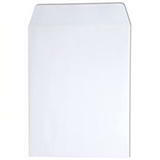 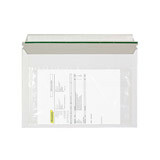 From gummed, self-seal and peel-and-seal white envelopes with and without windows in a range of standard sizes, to gussetted envelopes for those bulkier items, and board envelopes for photos, certificates and other documents that mustn’t get bent. 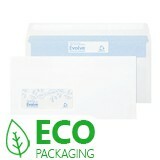 More great value office and stationery supplies from Davpack.